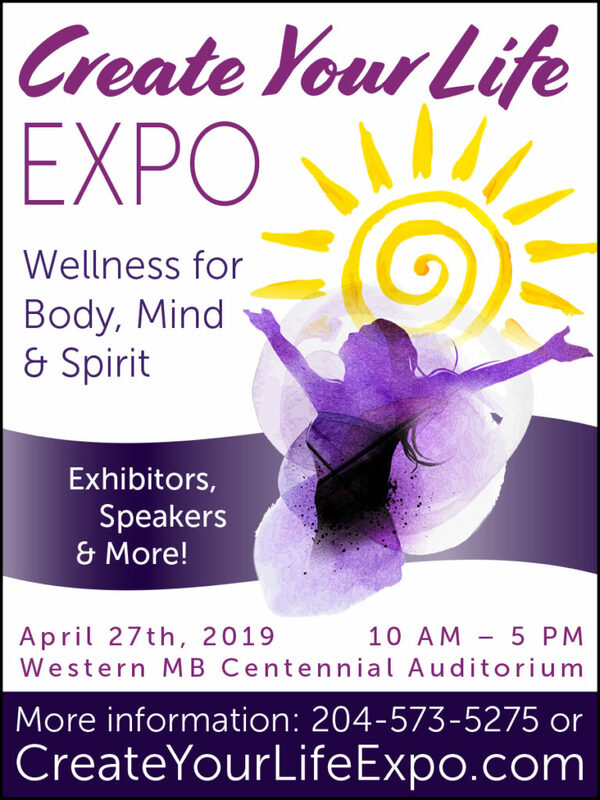 « 2019 Winnipeg Wellness Expo – Feb. 15th-17th – Celebrating 25 Years! Seedy Saturday is Victoria’s Premier Seed and Garden Show; our focus is on LOCAL, organic, sustainable gardening and food security. We feature 16 speakers and 4 workshops, over 60 vendors and exhibitors, seed and book exchanges, café, children’s area, door prizes and much more. Victoria Seedy Saturday is the official start to the gardening season in Victoria. We are the number one place to find the LOCAL seeds, plants, tools and information to make 2019 your best growing season yet. 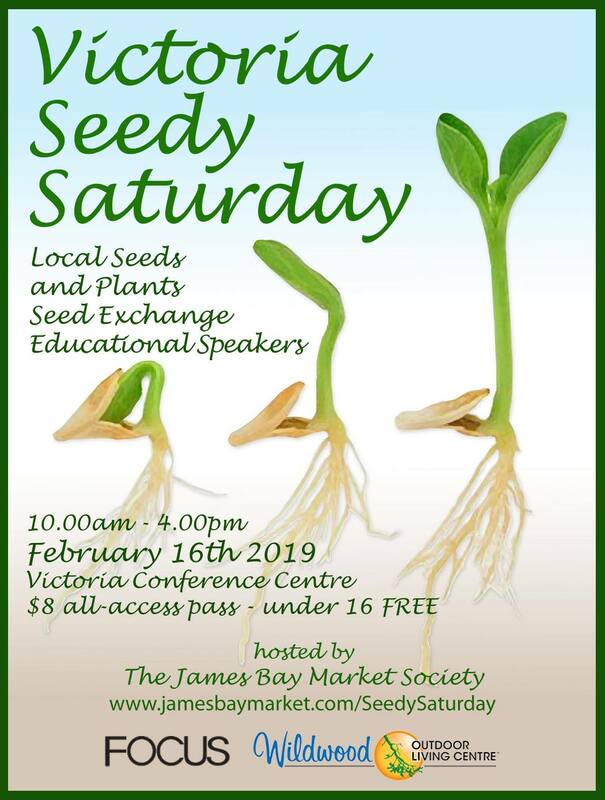 For more information on our event, our speakers list and workshops please visit our website www.jamesbaymarket.com/victoria-seedy-saturday-2019 and follow the links.